Prior to founding SMACK! Media in 2009, Elisette Carlson was the Director of Marketing at Zoot Sports, a global leader in multi-sports products. While at Zoot, she was responsible for driving the brand expansion for innovative apparel, wetsuits, footwear and compression clothing. During this time, the company’s revenues tripled and expanded into 28 new international markets. 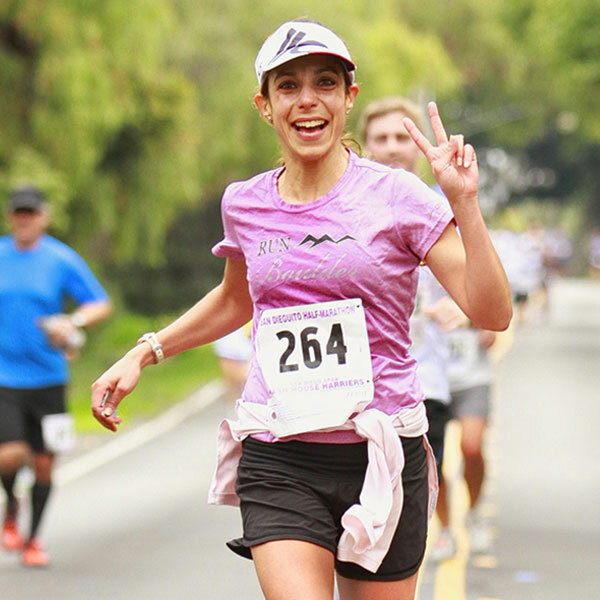 Previous to Zoot Sports, Elisette was a Senior Account Manager at The Active Marketing Group, where she implemented strategic online and event marketing campaigns for Timex, Nike, Gatorade, RoadID and United Airlines. Before joining Active, she spent 3 years managing Reebok’s triathlon and running initiatives, in addition to serving as a key liaison to the NFL and NBA. Elisette also spent 2 years in sponsorship and media sales for sports programming at IMG. A graduate of Princeton University, Elisette was named NCAA First Team All- American and All-Ivy League in Women’s Rowing. As a National Champion coxswain for 2 countries, her competitive drive and determination molded her into a leader and motivator. Further, she has completed numerous marathons and triathlons, including the Boston Marathon and finishing her first Ironman in 12:37. Fluent in Spanish and proficient in French and Italian, Elisette is a mother of two young boys, a public relations contributor to Forbes.com and puts ultimate value on personal relationships.